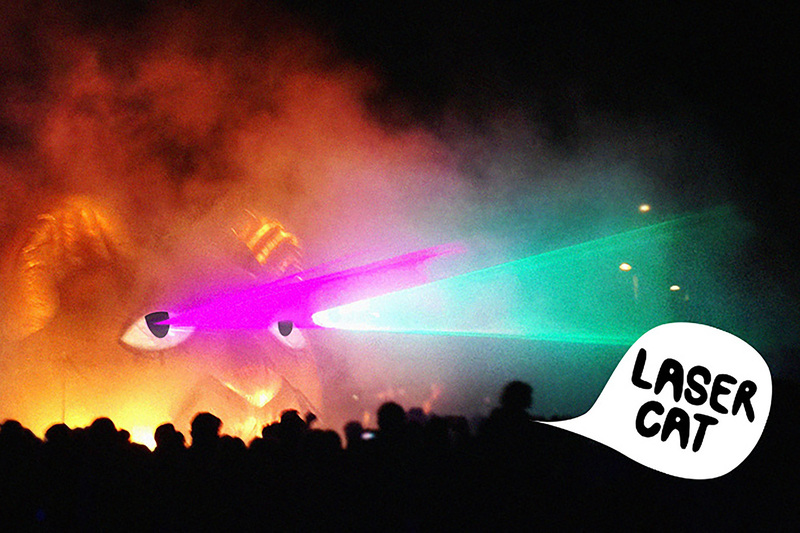 ADC’s laser-shooting public art spectacle eats your art and blasts it into the night sky! 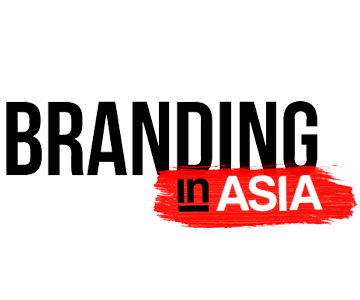 Pew! Pew Pew! 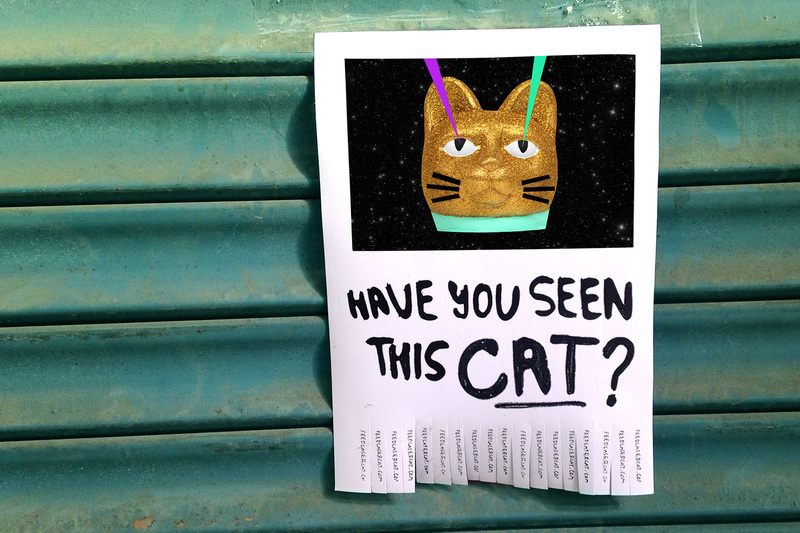 After making stops at festivals in Barcelona, Miami Beach and Calgary, Laser Cat is finally coming home to New York City, for a street party in Williamsburg for everyone to enjoy. 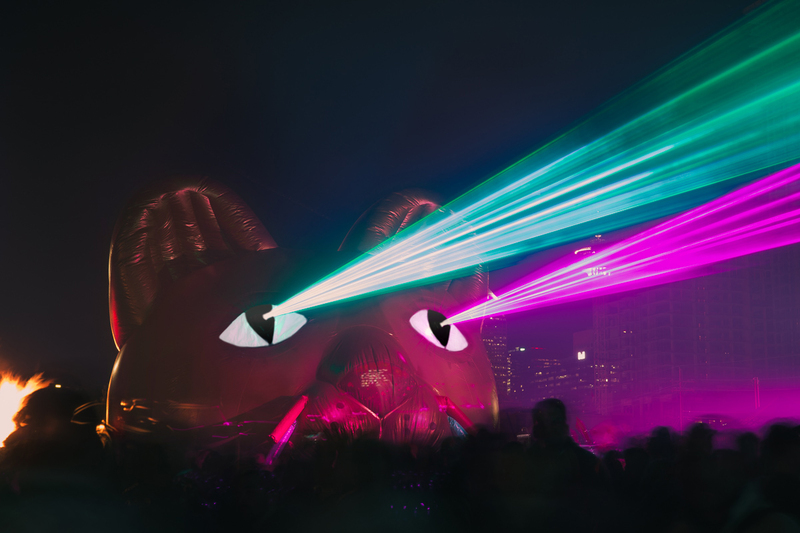 Join us on Thursday, November 20 from 7–9pm for the biggest laser-filled art party you’ve ever laid eyes on. 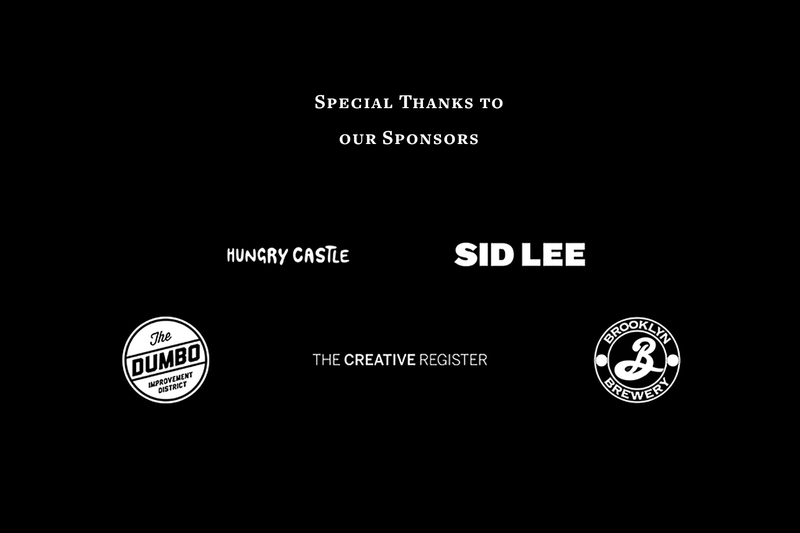 Special thanks to our laser sponsors, SID LEE, The Creative Register, DUMBO Improvement District, Brooklyn Brewery, and the stylish masterminds behind Laser Cat, Hungry Castle.